Ocala, Florida (09/13/16) – Winning is always sweet. However, winning the first night with a brand-new car is even better. 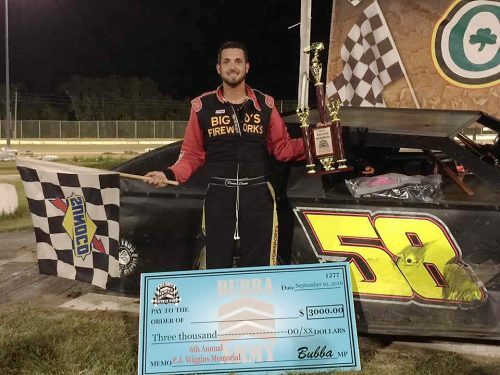 That’s exactly what Devin Dixon did over the weekend by powering the brand-new, Big Frog Motorsports #58 Lethal Chassis Modified to the $3,000 feature win during the annual P.J. Wiggins Memorial at Bubba Raceway Park. 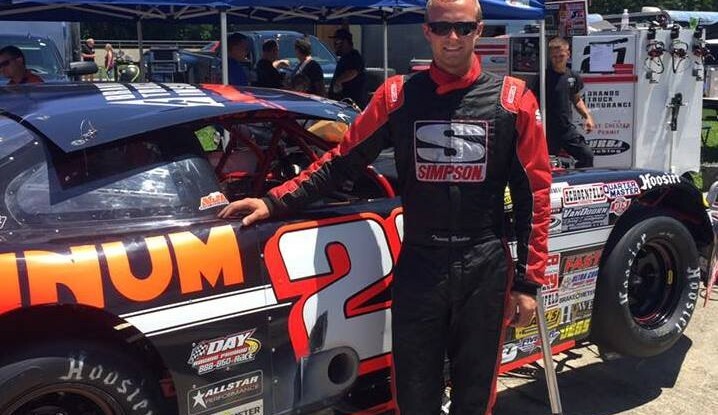 Debuting a brand new Lethal Chassis Open Wheel Modified, Devin Dixon and the Big Frog Motorsports team headed to Bubba Raceway Park (Ocala, Florida) to compete in the 6th annual P.J. Wiggins Memorial. Earning the 6th-starting position for the feature via preliminary events, Dixon challenged for lead near the mid-point of the feature. Battling with race leader, Tyler Clem for top spot, Devin ultimately outdueled Clem after a few laps to capture his 7th victory of the season and first in the Modified division. 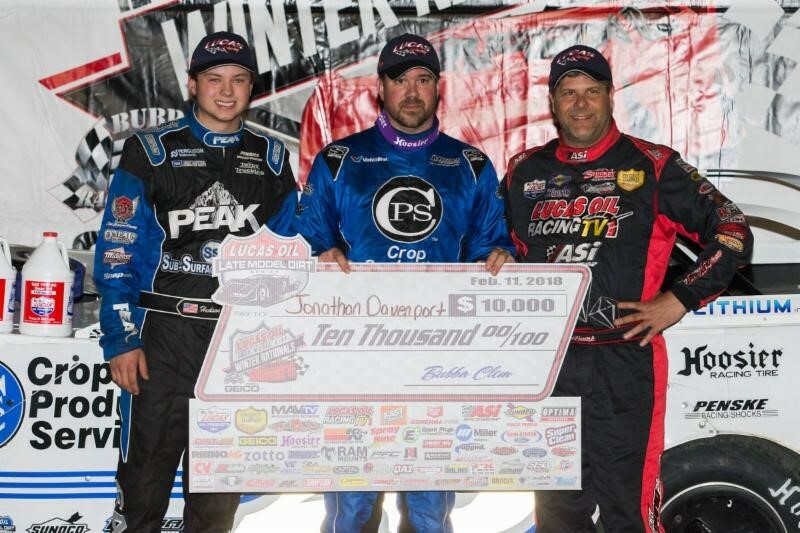 Dixon pocketed a $3,000 payday for his performance in the A-Main. Up next for the team is a trip this Saturday night to Volusia Speedway Park (Barberville, Florida) to compete in a $3,000-to-win, United Dirt Late Model Challenge Series (UDLMCS) event. 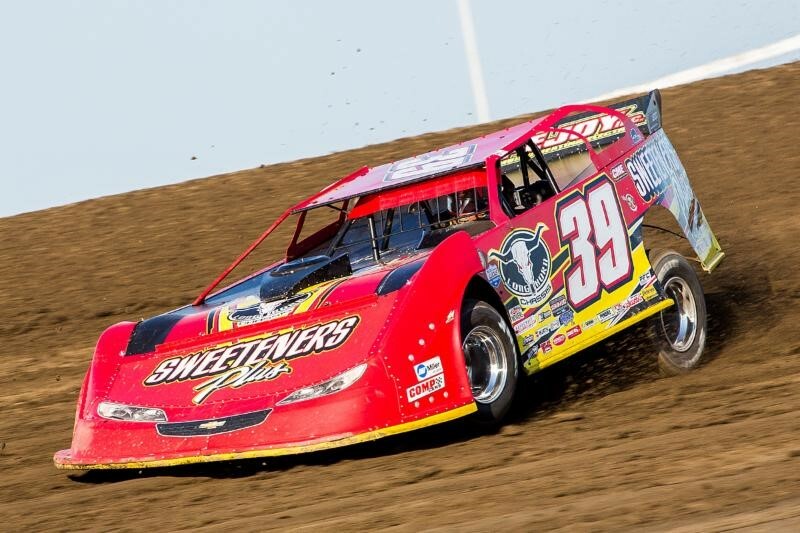 For more information on the racing program, please visit www.VSPDirtLife.com . Big Frog Motorsports would like to thank their principal and associate sponsors including Dave’s Towing, Big Frog Shocks, Big Frog Signs and Graphics, FK Rod Ends, Schaeffers Oil, Racecar Engineering, Wilwood Brakes, Keyser Manufacturing, Rocket Chassis, Sunoco Race Fuels, Koury Racing Engines, Integra Shocks, Hoosier Race Tire by Brian, Daytona Sensors LLC, Schoenfeld Headers, COMP Cams, Lethal Chassis, AR Bodies, Vahlco Wheels, Leaf Firesuits, JE Pistons, Red Line Oil, NGK Spark Plugs, Fast Shafts, Callies Race Products, Superior Bearings, Ferrea Valves, Butlerbuilt Seats, C&R Racing, Leaf Racewear, and MSR Mafia Marketing Services.